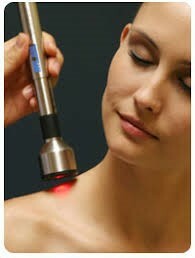 Low Level Laser Therapy targets underlying problems causing pain. 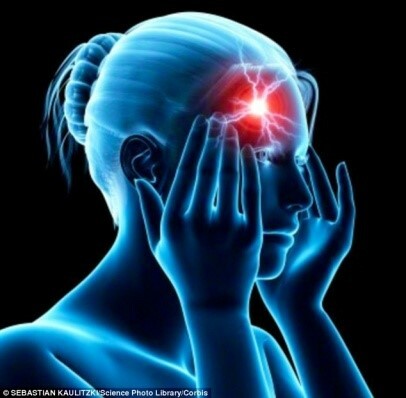 If you have chronic pain or you are suffering from an injury Low Level Laser therapy is pain free and effective option for pain relief. Basically it starts cell repair and cell regeneration on a microscopic level. The end result is you heal quicker. Laser Therapy speeds up the process of nerve cell reconnection to repair damaged tissue and improve nerve function. Laser Therapy reduces the formation of scar tissue following injury. Laser Therapy accelerates cellular reproduction and growth. 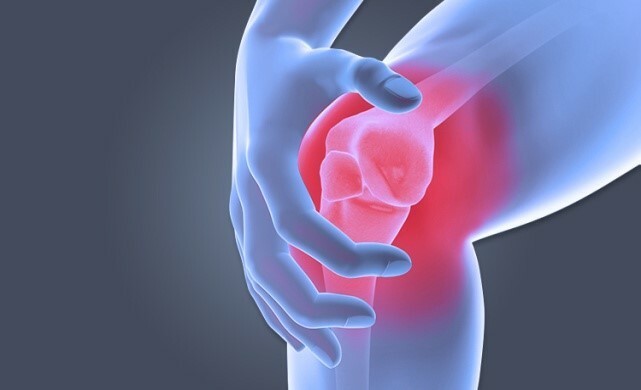 Laser Therapy reduces swelling caused by joint inflammation and injury. Our patients experience positive outcomes with this therapy. 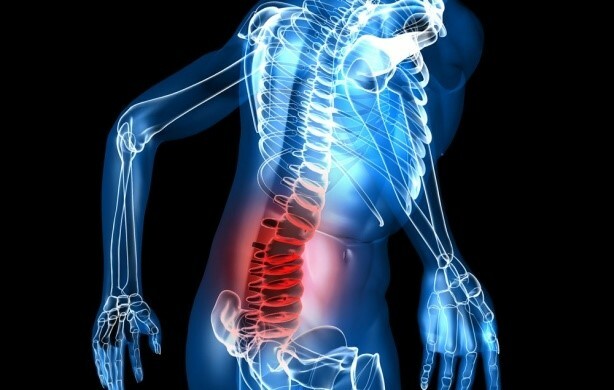 If you have been living with chronic pain call 07 5592 5999 and make an appointment with one of doctors to discuss the best therapy for your condition. What can the laser help me with? Laser light causes changes in membrane permeability. This leads to increased intracellular activity and communication. This gives the laser its great effectiveness as this leads to normal cell function, pain relief and increased healing capabilities. 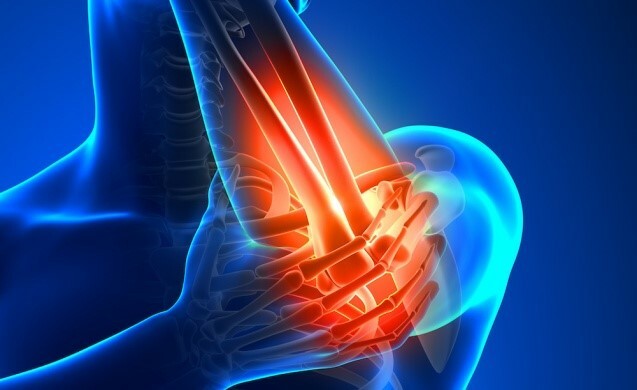 Low level laser therapy (LLLT) is the application of light (usually a low power laser or LED in the range of 1mW – 500mW) to a pathology to promote tissue regeneration, reduce inflammation and relieve pain. The light is typically of narrow spectral width in the red or near infrared spectrum (600nm – 1000nm), with a power density (irradiance) between 1mw-5W/cm2. It is typically applied to the injury for a period of time, a few times a week for several weeks. The founder of Cold Laser Pain Relief has travelled extensively throughout Europe, U.S.A and Canada to undertake in-depth training on the specific techniques of light-based laser technology. First discovered by medical scientists in Germany and the Czech Republic and based on N.A.S.A biotechnology, this groundbreaking therapy can relieve the suffering that patients endure from a variety of today’s chronic, degenerative diseases, without the use of drugs.